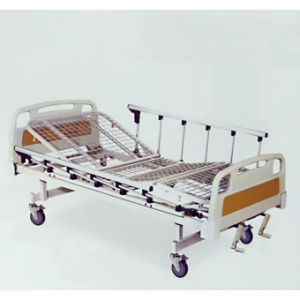 Two cranks hospital bed that supports users weighing up to 125kg. 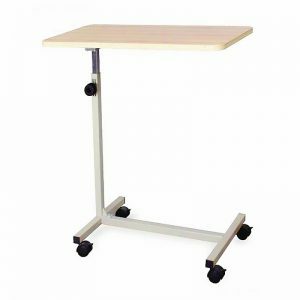 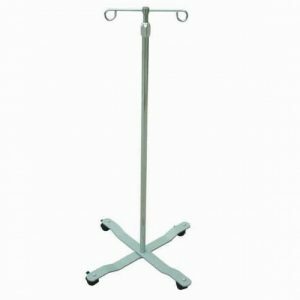 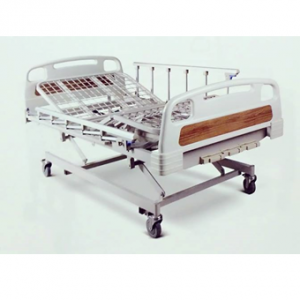 Three cranks hospital bed that supports users weighing up to 125kg. 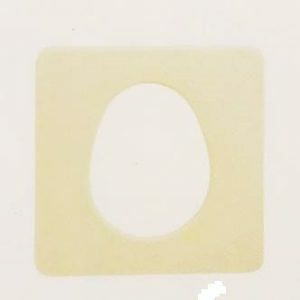 Mattress with breathable material and easy to clean. 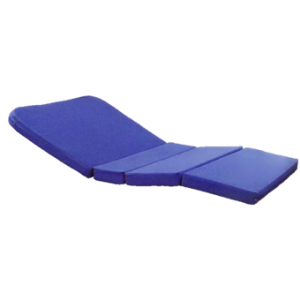 Foldable mattress with breathable material and easy to clean. 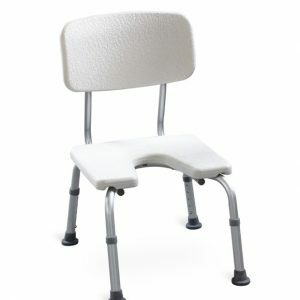 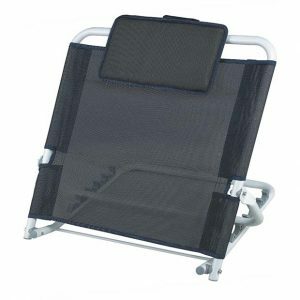 Mesh material back rest/ bed rest (grey blue colour) that provide back support for people with reduced mobility. 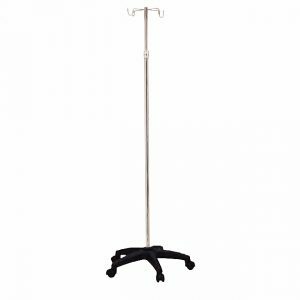 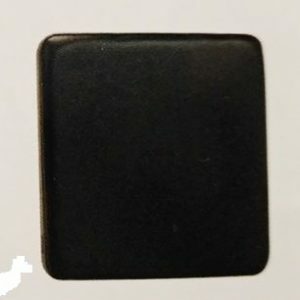 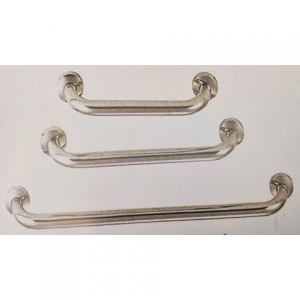 Steel bathroom handle to provide support for people with reduced mobility and movement difficulties. 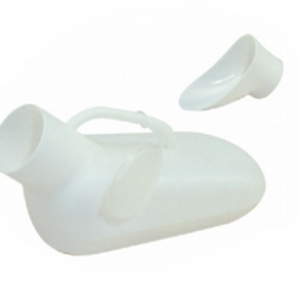 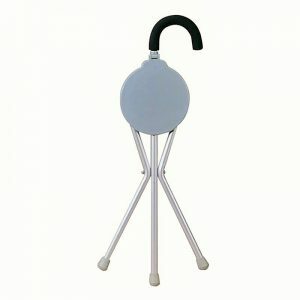 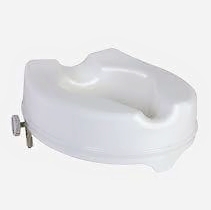 Lightweight plastic urine pot (white colour) that useful for people with reduced mobility and movement difficulties. 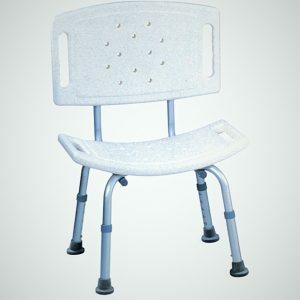 Plastic seat cover together with lid to put on commode chair. 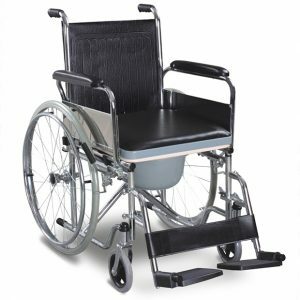 Waterproof cushion seat cover to put on wheelchair and provide comfort for user who needs to sit for long hour. 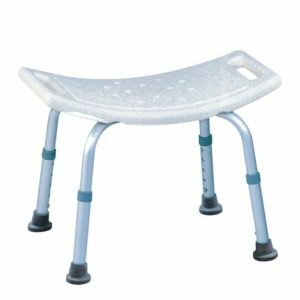 Waterproof plastic seat cover to put on commode wheelchair. 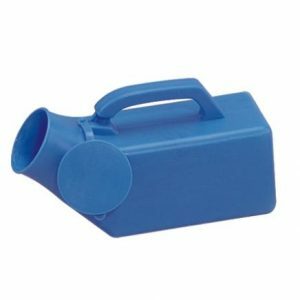 Lightweight plastic urine pot with cover (blue colour & square body) that useful for people with reduced mobility and movement difficulties. 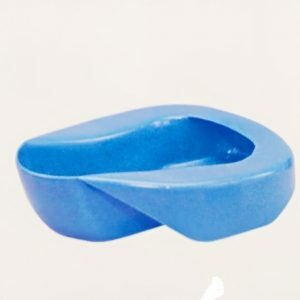 Lightweight plastic bed pan (blue colour ) that useful for people with reduced mobility and movement difficulties. 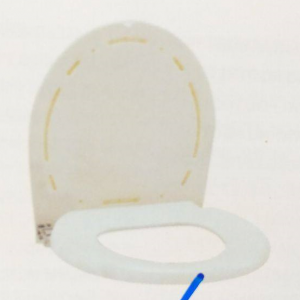 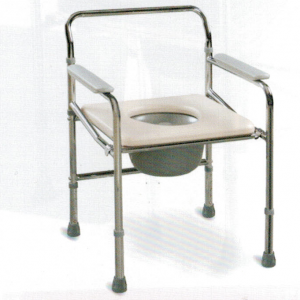 Adjustable toilet seat that useful for people with reduced mobility and movement difficulties. 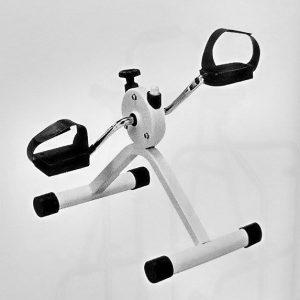 Pedal exerciser for leg and arm muscle strengthening. 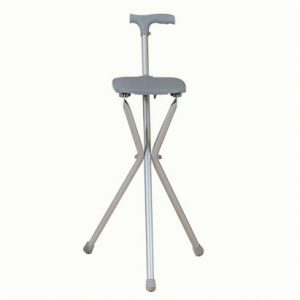 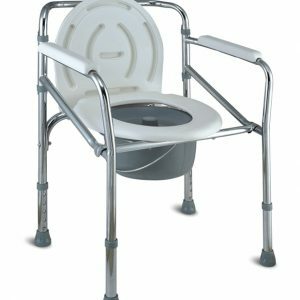 Adjustable Commode Chair with Lid, Bowl and Wheel. 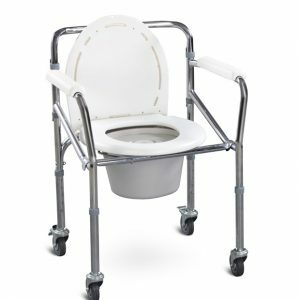 Chromed steel commode wheelchair that supports users weighing up to 100kg. 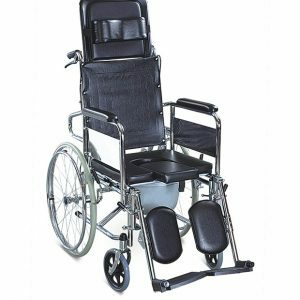 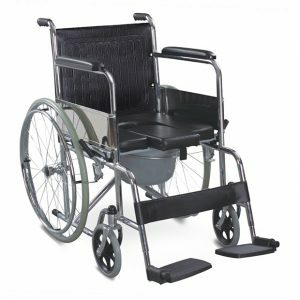 Chromed steel reclining commode wheelchair that supports users weighing up to 100kg.